What are Some Types of Meals That Freeze Well? 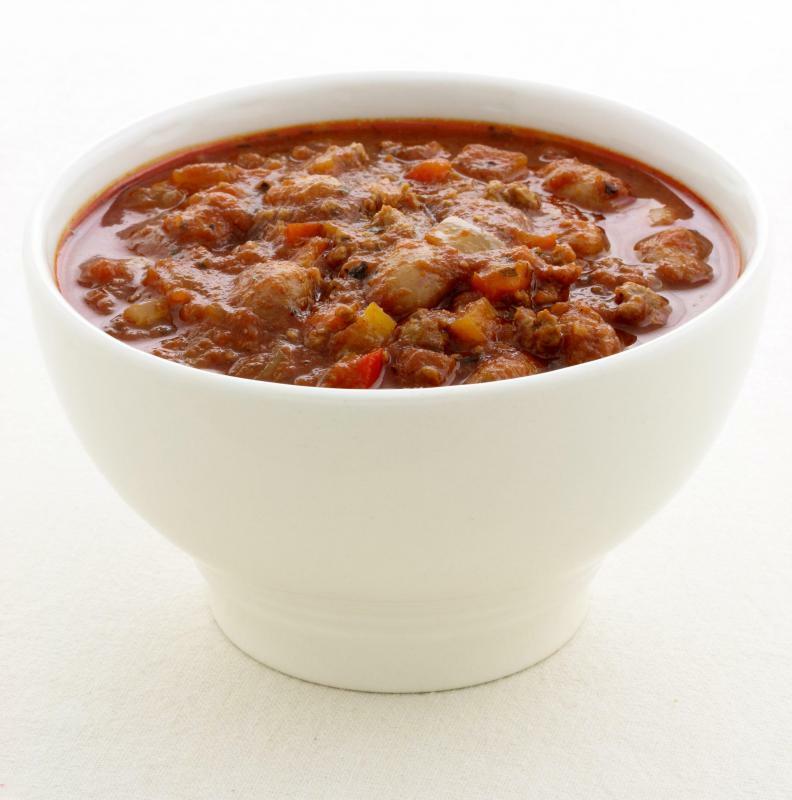 Chili can easily be divided into single servings and frozen for future meals. Casseroles may be frozen and saved for later. There are many types of meals that freeze well. Make-ahead meals, often called freezer meals, have been known to help save both time and money. As long as they are assembled and stored properly, virtually any type of prepared meal may be frozen for future use. Breakfasts may include egg dishes, such as quiche; lunch could include pasta or soup; and dinner may include any variety of meat or fish, with a side of almost any vegetable. Freezer cooking has become a convenient approach to meal preparation that most people can learn with ease. 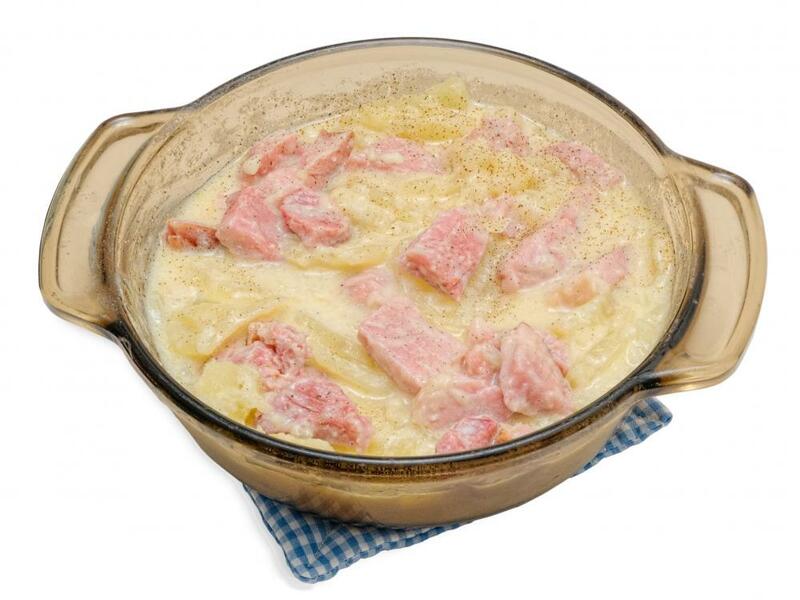 Casseroles, pasta dishes, and sauces are just a few examples of dishes that tend to freeze well. Typically, soups and chili also can make good freezer meals. Other popular freezer meal recipes might include meat dishes, poultry dishes, vegetable side dishes, and fillings for such items as tacos or burritos. Most grains, such as breads, potatoes, and rice are all freezable options as well. Some types of foods that might not freeze well include some egg dishes or certain cream-based sauces because their taste and consistency might change. Creating make-ahead meals can be as simple as doubling a dinner recipe. For example, someone making meatloaf could purchase twice the ingredients and assemble two meatloaves. Then he or she could serve one meatloaf for dinner and freeze the second one for another meal. Casseroles, soups, and other meals that freeze well usually can be doubled or even tripled, potentially saving a great deal of meal preparation time later. Preparing freezable meals can be accomplished in a couple different ways. Some dishes can be fully cooked and then frozen. Later, they can be defrosted and reheated for consumption. Other meals can be assembled without cooking them, and then the normal cooking directions are followed when the meals are to be eaten. Some dishes may require a thawing-out time in the refrigerator before cooking, however. Another popular way to create meals that freeze well is to try once-a-month cooking. This method typically requires some additional planning, since it usually involves spending several hours, even up to a whole day, preparing a month’s worth of meals. Many people enjoy a great sense of satisfaction from the convenience of once a month cooking. In addition to saving time, people often find that they also save some money by planning their grocery shopping around the store sales and buying ingredients in bulk. In order to prepare meals that freeze well, it usually is important to use the right type of storage containers for freezing foods. Many people opt for vacuum sealers or use containers made specifically for freezer use. There usually are recommended storage times for frozen items as well. The general range is two to six months, depending on the type of food. Most cooking experts recommend writing the date and the contents on all frozen packages. For those who would like to learn more about freezer cooking, freezer meal recipes are widely available. They usually are accessible online by searching cooking websites and blogs. 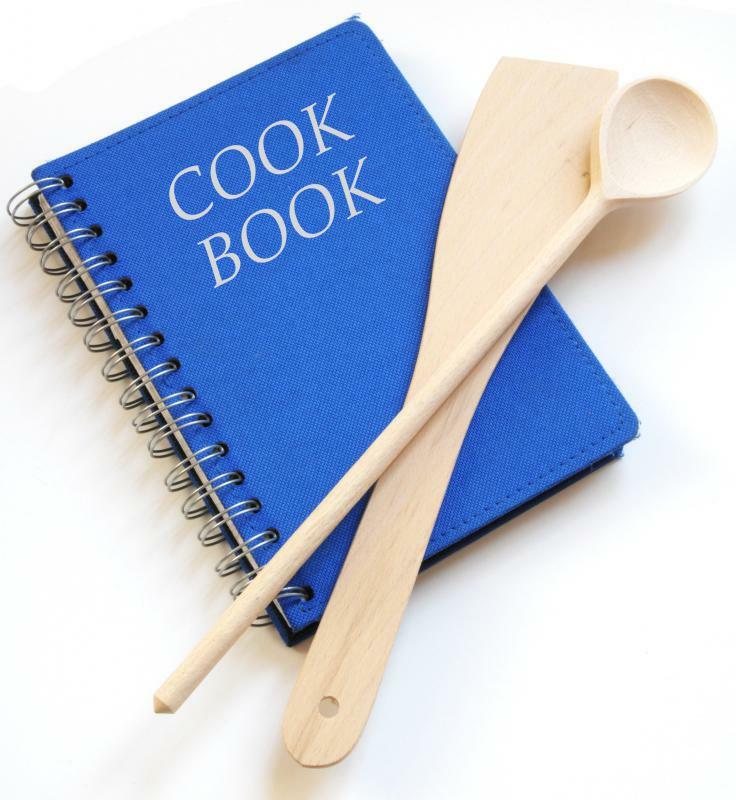 There also are several books in print that discuss meal planning, freezer cooking, and once a month cooking. To expand their collection of meals that freeze well, some people organize meal preparation get-together events with friends. Then they can swap recipes and have a variety of meals to sample. How Do I Choose the Best Frozen Entree? How Do I Freeze Pasta? What Are the Best Tips for Freezing Potatoes? What Are the Best Tips for Defrosting Mince? What is Meal Planning Software? Sporkasia - There are tons of recipes for pasta meals, and they are all different enough from one another so that you don't feel like you are eating the same thing night after night. I love to freeze lasagna. I intentionally cook way too much and freeze the leftovers in serving sizes so I can have 5 or 6 meals over the next couple weeks. And to think I was patting myself on the back for planning and cooking meals four and five days at a time. Has anyone tried this once a month cooking? Recipes for items like chili and soups are easy to follow and the meals are not usually labor intensive. These foods also freeze well and will last for a long time, but I think I would run out of recipes if I tried to cook for a month at one time. Also, cooking that many meals on the same day sounds like way too much work, and no fun. I enjoy cooking when I have time, but not that much. I guess I discovered the cook and freeze method by accident. I cook big pots of soups, chilies and stews and sometimes there are leftovers. These leftovers are sometimes too much to be eaten the next day or maybe nobody wants leftovers the next day, so I simply freeze the excess food. Then when I pull the leftovers out of the freezer the next week or whenever, no one remembers they are eating leftovers and they are ready to eat the stew, soup or whatever the frozen food is. And this is great for the cook. This is the ultimate quick meal recipe.